I have never agreed when diehard Labour supporters reply to any criticism of the Government with the gloating phrase “40k”. In fact, it makes me uneasy. The number, of course, refers to the unprecedented electoral majority of 2017 which saw Muscat being re-elected despite the damning implications of what has come to be known as the Egrant story. Erroneous beliefs like this not only illustrate a poor grasp of democracy and the duty and rights of citizens to hold their Government to account, but it also explains why so few feel comfortable criticizing political decisions: at some point in Malta’s political history, I think many became programmed to believe that an election settles everything, whoever wins is now in charge and we have to accept all their decisions with a sense of resignation and fatalism, while we just shrug and get on with our lives. But a vote every five years does not settle everything, and constant scrutiny is not only necessary to ensure the Government does not ride roughshod over its people, but it is imperative. In 2013, after Muscat was elected with a majority of some 36,000 which translated into 9 seats more than the PN, I had immediately expressed my views that the new Government now needed to exercise great caution. I had said that such a majority means that the weight of responsibility on the PM’s shoulders was even greater to ensure that he did not get carried away and assume he was invincible. Yet subsequent events have not only consolidated Muscat’s majority but as things now stand, the Labour party looks like it will keep winning. Now some believe there is nothing wrong with that, and indeed they are quite happy to see the PN in such disarray and at perhaps its lowest point in history. Yet for those who look at things long-term, a party which is now mightier than ever is not something which is desirable by any standards. Unfortunately, it must be said, that the ‘fault’ for this lies squarely on the shoulders of those who sought to destroy the Muscat administration by any means possible, and in their blind, almost irrational frenzy, ended up destroying their own party instead. So the first fallout from the Egrant conclusions has not only been a greatly decimated PN, but simultaneously, a much stronger Labour party in Government which, on this one specific issue at least, has been proved right. For this, we have the PN leadership of the time to thank for practically handing Malta over on a silver platter to Joseph Muscat by pinning an entire election campaign on what has turned out to be a political conspiracy. Simon Busuttil could have fought the campaign on many platforms, many of them legitimate, and yet for reasons only known to himself, he decided that Egrant was going to be the best weapon in his arsenal. 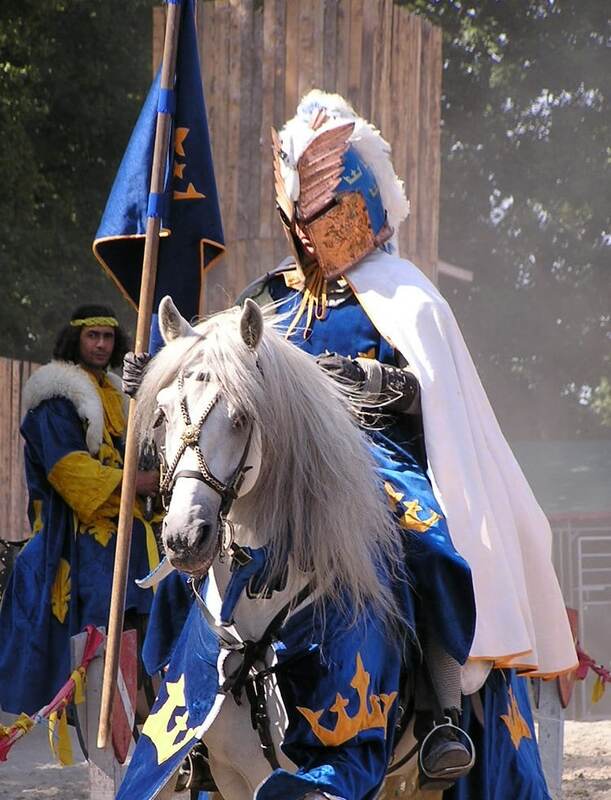 As it turned out, it was actually his Achille’s heel, because rather than fighting a clean fight, he opted to go down a different route instead. Even though there are those who are now claiming that it was an error of judgement and he can only be faulted for blindly believing the story, when one has endorsed such a whopper of a lie, then one’s entire credibility is shot. I also do not agree with those who keep insisting that Muscat’s numbers have remained so high because voters are not bothered by claims of corruption. While I have no doubts that there are many people, of all political allegiance, who do not bat an eye at corruption, to attribute Labour’s success to this means that we would have to attribute the Nationalists’ reign of an almost interrupted 25 years to the same reason. Or are we saying that all those thousands who were “above corruption” in the years 1987 – 2013 who kept voting PN suddenly and completely changed their entire moral compass? Those infamous 40k (which polls have now put in the region of 70k) were definitely not all Labour voters to start with and somewhere along the line, long-time PN voters have now made the psychological shift to start voting Labour (even though many would die rather than admit this, because there is still a stigma and risk of social ostracism attached to such an admission.) The chasm between the two parties, of course, also has to include those who have taken one look at what is on offer and are refusing to vote for anyone. The split in the party is now a yawning abyss, never made more clearer than during Delia’s press conference following the Egrant inquiry conclusions, in which he called for Busuttil to resign while removing him from his post of Shadow Minister. The Simon faction on Facebook erupted into a howl of outrage and disbelief, and ten MPs quickly rallied around Busuttil, professing their support and asking for a motion of no confidence in Delia. Many PN supporters look at all this and have either picked a side, or have given up in disgust. Either way, the most to benefit from all this is, again, Muscat, who in contrast is offering at least some political stability, while on the other side of the fence all one can see is the visible hemorrhage from the knives which are well and truly out in this once powerful party. When Labour had its own internal war following Alfred Sant’s third defeat, things were not so public and much of it was rumoured, but in the Facebook age, everyone is spilling their guts all over the Internet, keeping us posted without our even having to look for the information. And finally, one cannot mention the fallout from Egrant without referring to Malta’s image abroad. As can be expected, Labour is doing everything it can to spread the conclusions from this inquiry on an international front and one can hardly fault them on this. After all, it was Nationalist MEPs as well as some sections of the media which made sure that the Egrant allegations became a topic of discussion at the European Parliament and splashed all over the pages of foreign newspapers. So it stands to reason that, now that the truth has come out, the PM and his wife want to clear their names with the same prominence in the same fora. Unbelievably even this has been criticized by some quarters, describing it as ‘vindictive”. But really, what did Simon Busuttil and la bella compagnia actually expect, that Muscat would say, “oh, that’s OK, no biggie, everyone makes mistakes, let’s go for a cappuccino and have a good laugh over this”? 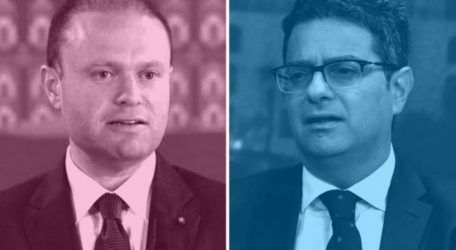 If those who perpetuated and fanned the flames of this lie are now suddenly backtracking and claiming that Egrant was not such a big deal and it didn’t really matter that much after all, then no wonder the PN keeps nose-diving in the polls while Muscat keeps soaring, no matter what he does.